Now hiring flat-rate, lube, and mobile technicians! We believe that your working day should be productive, enjoyable, stimulating, and worthwhile. We spend ten hours a day at work so it should be a place where you want to be every day. 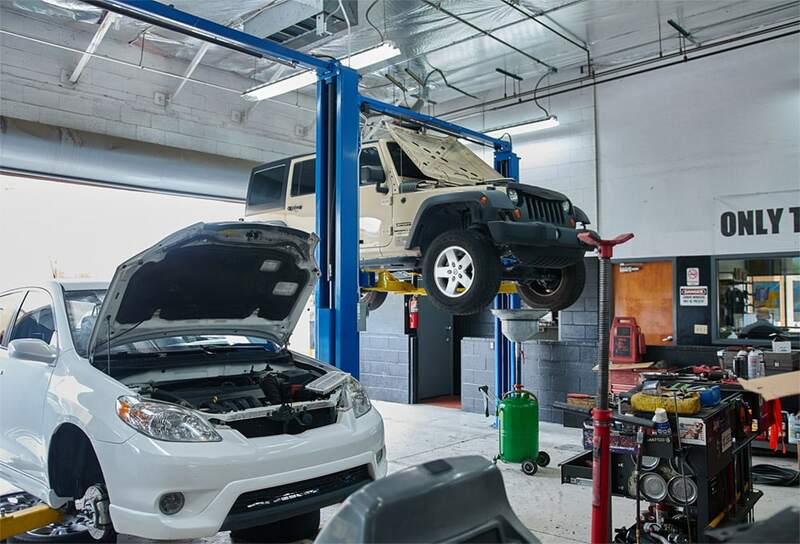 We pride ourselves on excellent service and automotive expertise our customers can count on. 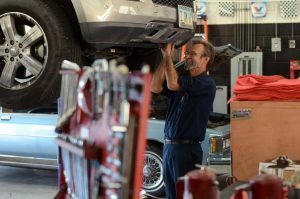 Our shop has the latest technology and a knowledgeable group of technicians that keep everything running smoothly. People are busy, so we bring our services to them. 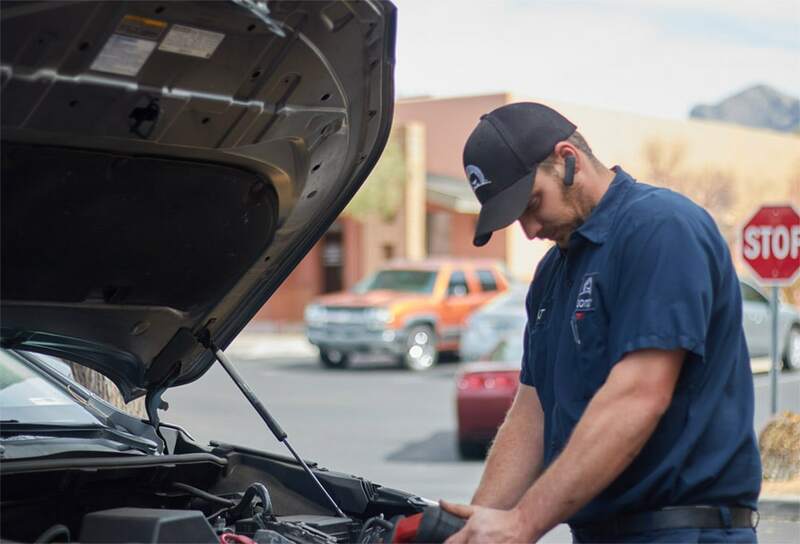 Our mobile technicians are equipped with a new van filled with the latest technology to provide the highest level of auto care services outside of the shop.